Fidel is a Director at Kennet Partners, a Europe and US focussed technology investment fund. He joined Kennet from ViewPoint Capital Partners in Germany where he undertook several investments in European software and internet technology companies and actively supported the funds’ portfolio businesses. Prior to ViewPoint, Fidel worked for a technology consultancy in San Francisco, California. Fidel has experience in private equity investments across seed, venture and growth stage technology companies. 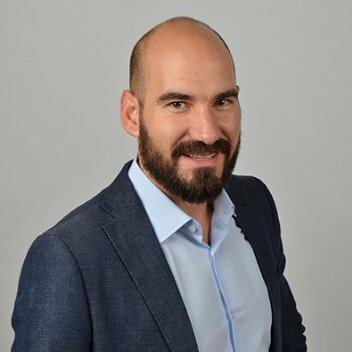 Working closely with founders, entrepreneurs and seasoned managers he is passionate about unique talent and world changing technology businesses.